Anne Leber is not your typical mother, nor is the Leber family your typical family. They are Kingdom-driven. 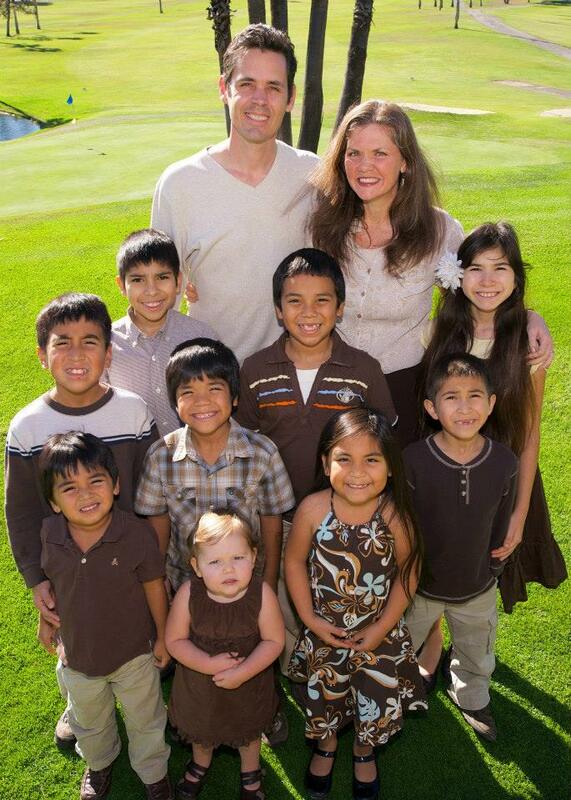 In this podcast interview with Andrea Schwartz, Anne (a homeschooling mom) shares her journey of responding to the Lord’s call to rescue children, resulting in the adoption of eight children via foster care.